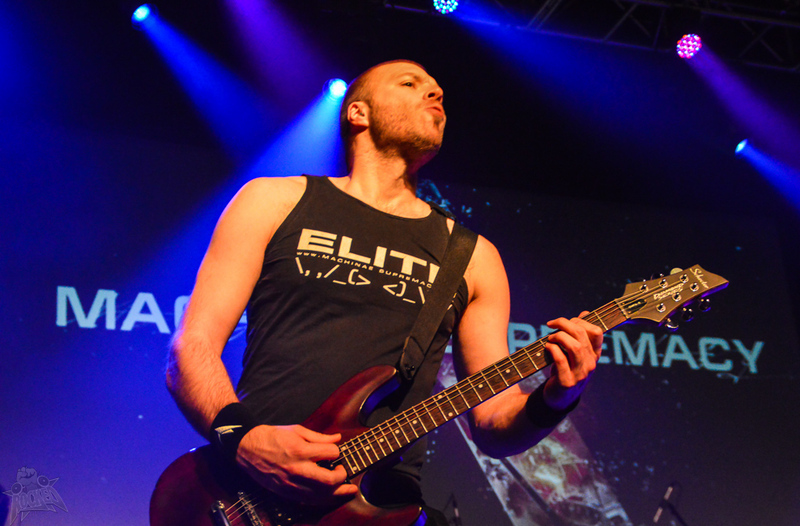 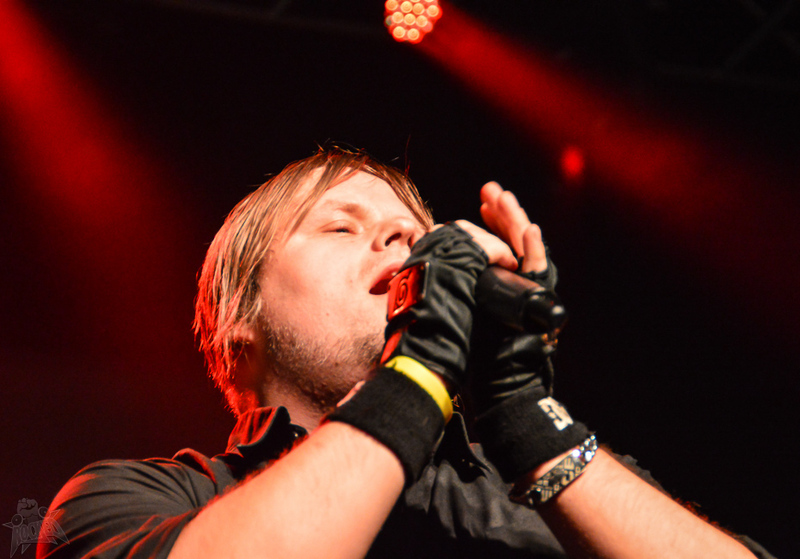 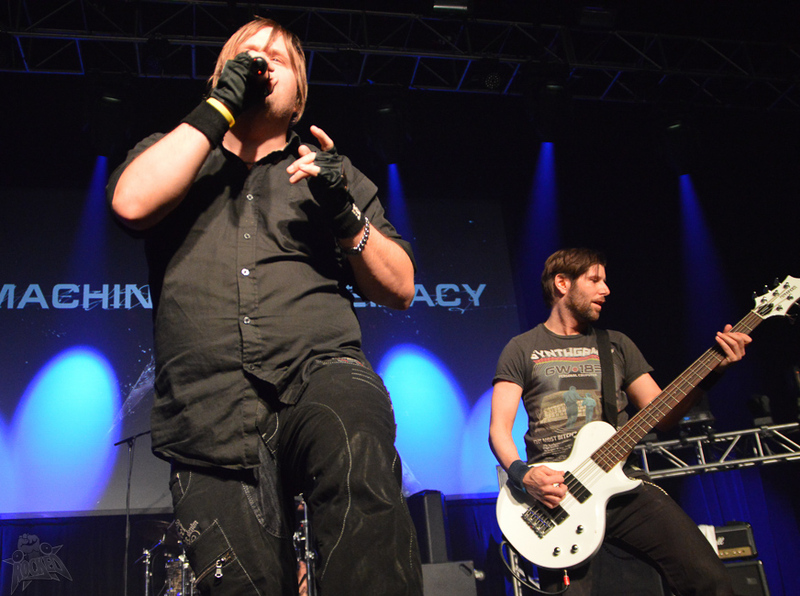 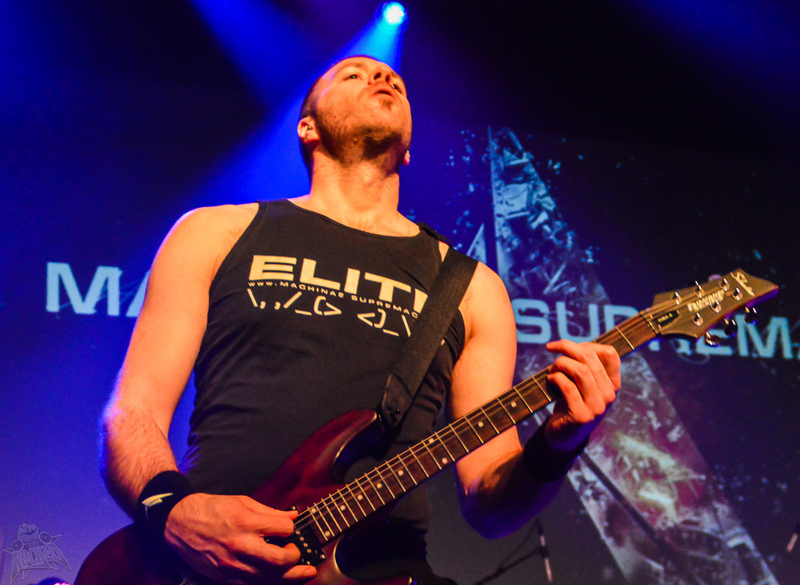 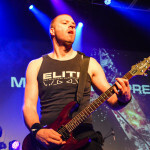 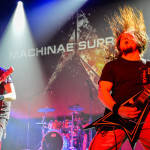 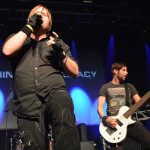 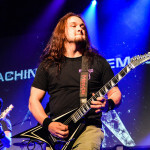 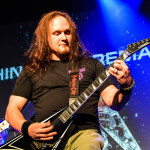 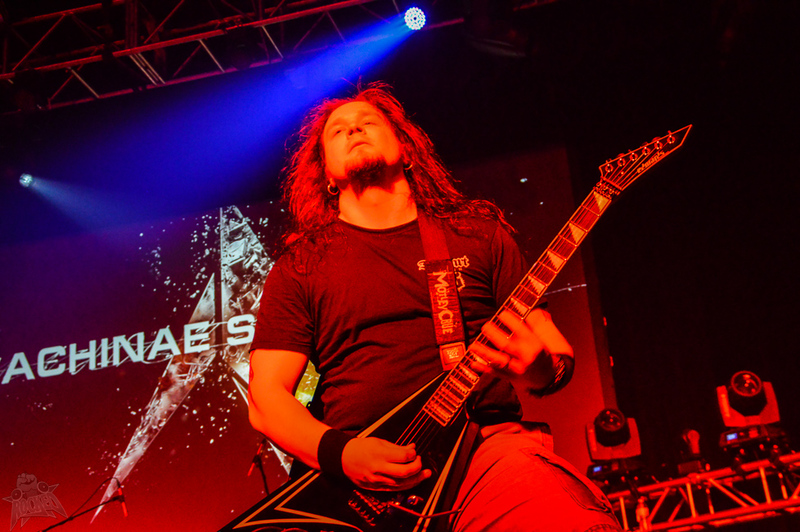 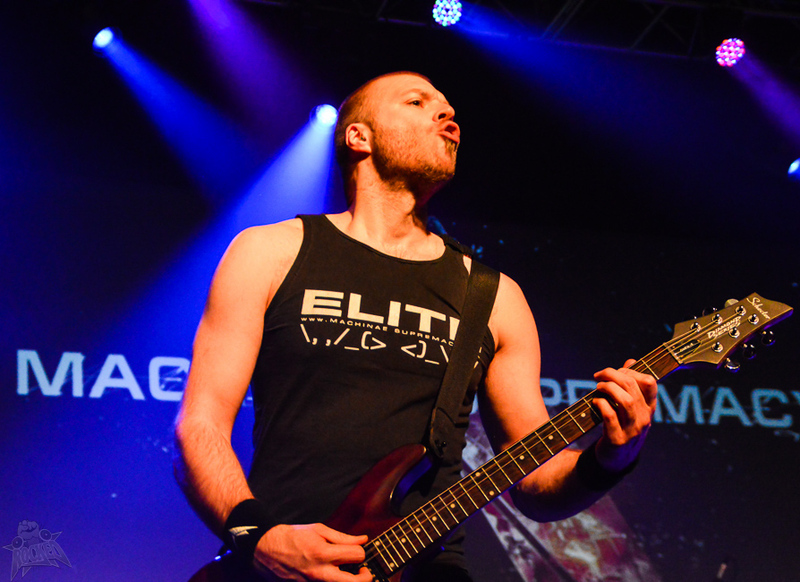 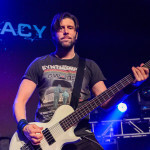 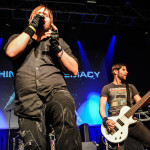 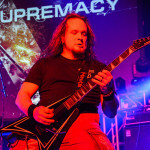 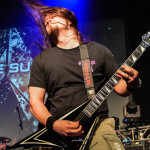 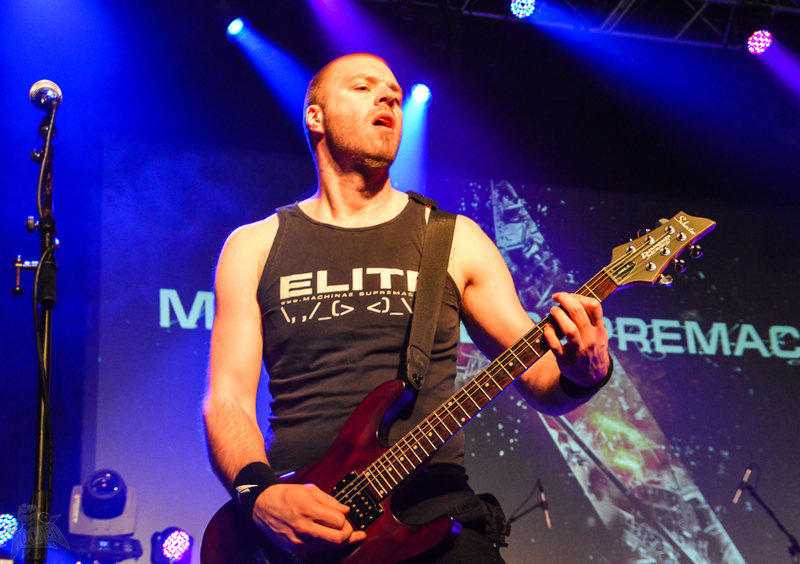 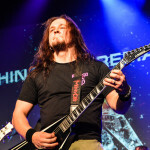 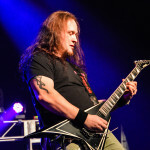 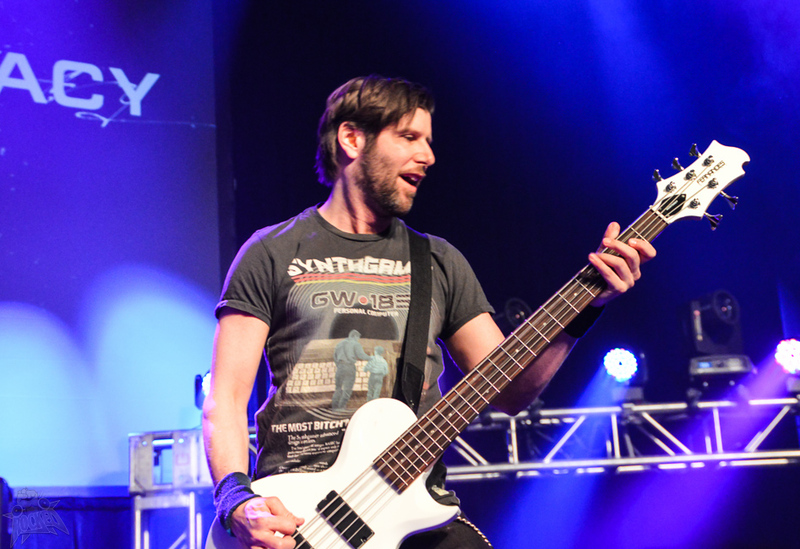 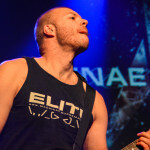 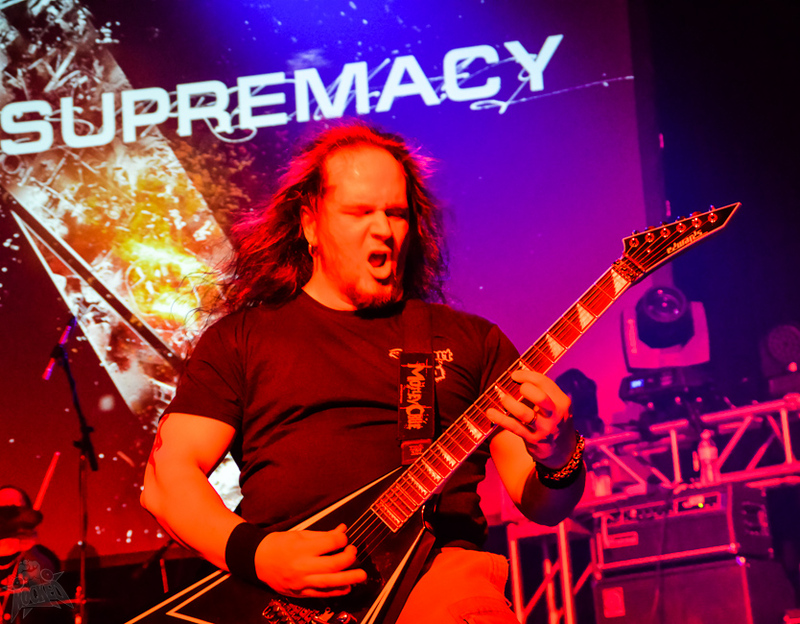 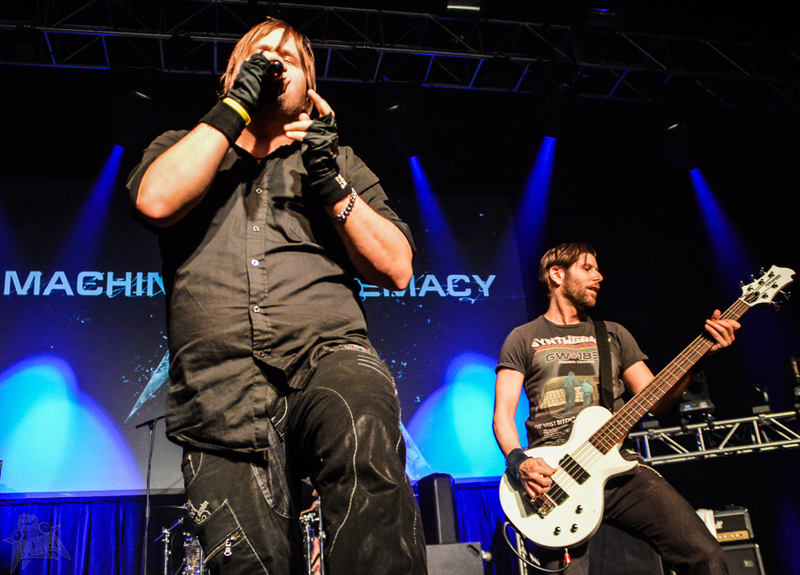 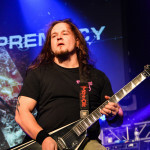 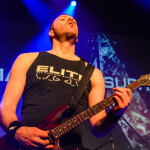 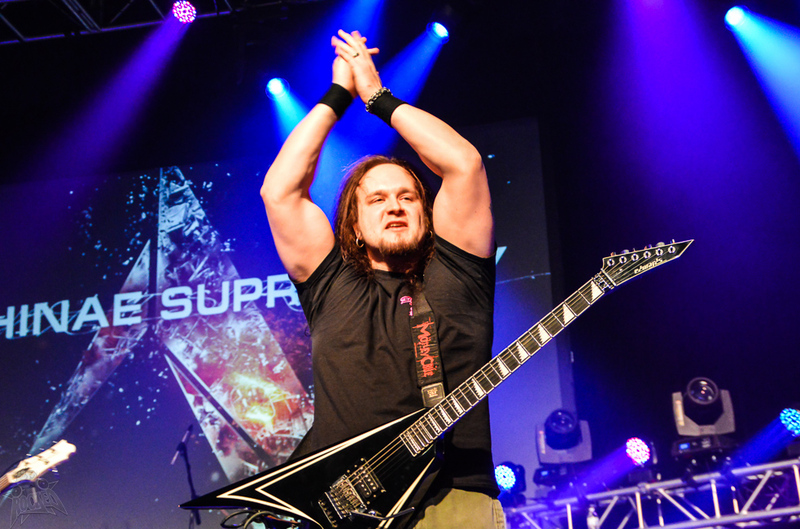 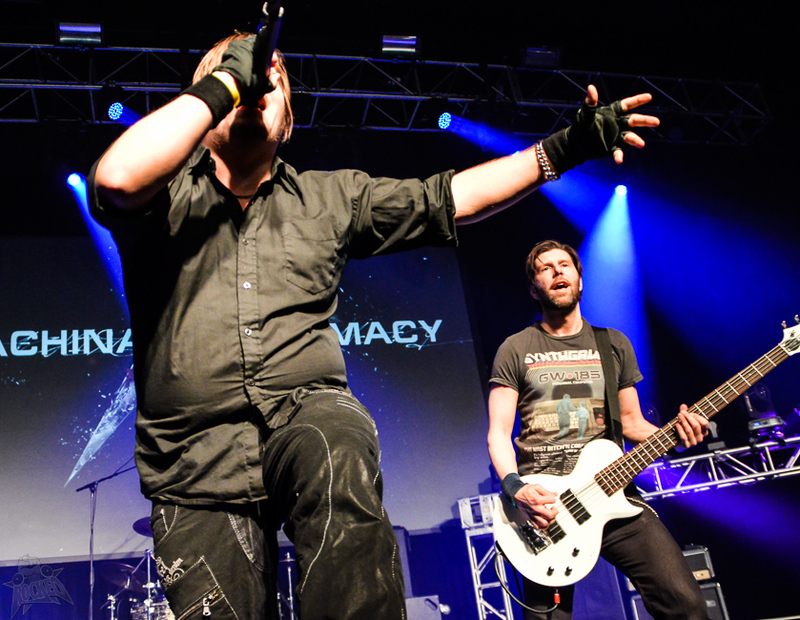 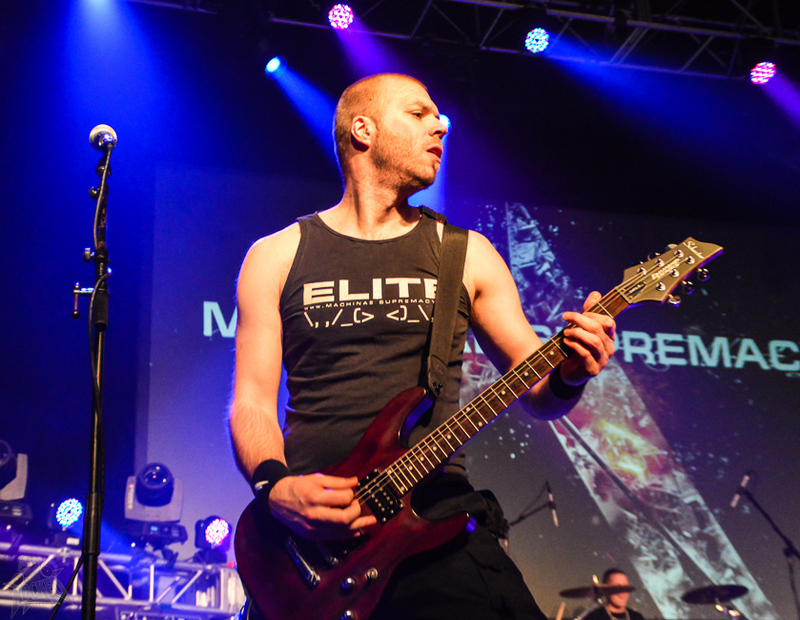 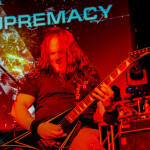 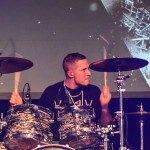 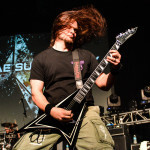 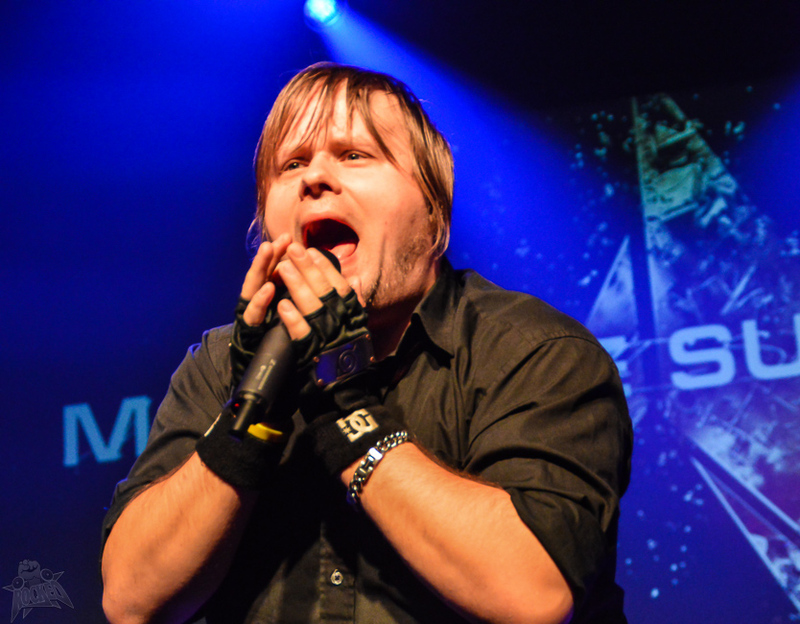 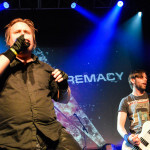 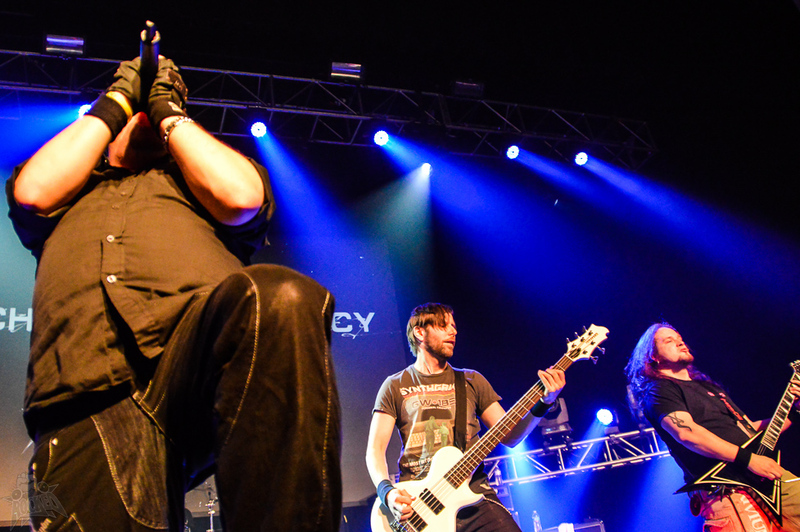 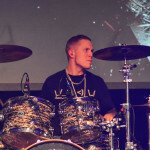 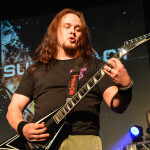 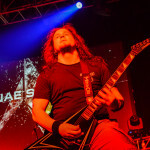 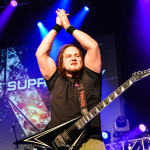 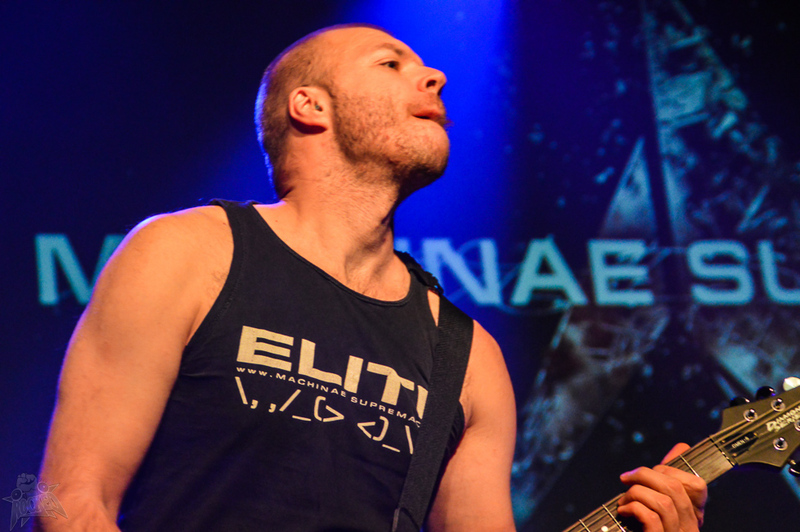 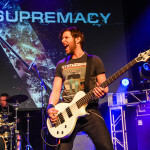 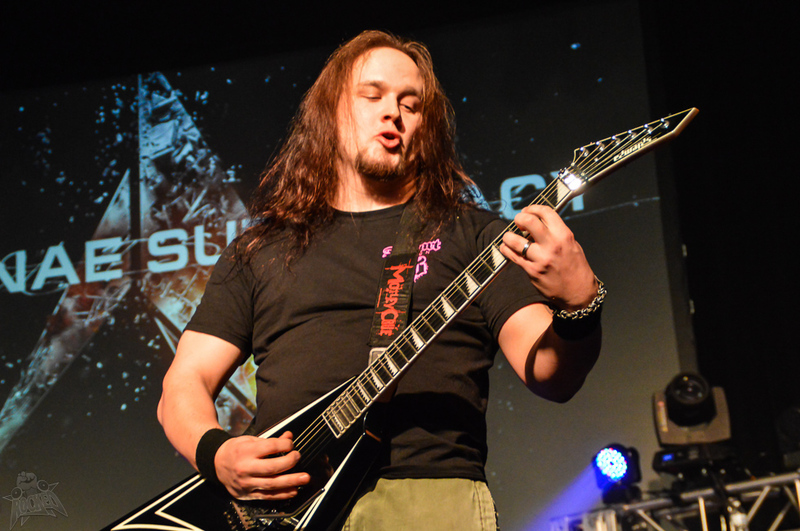 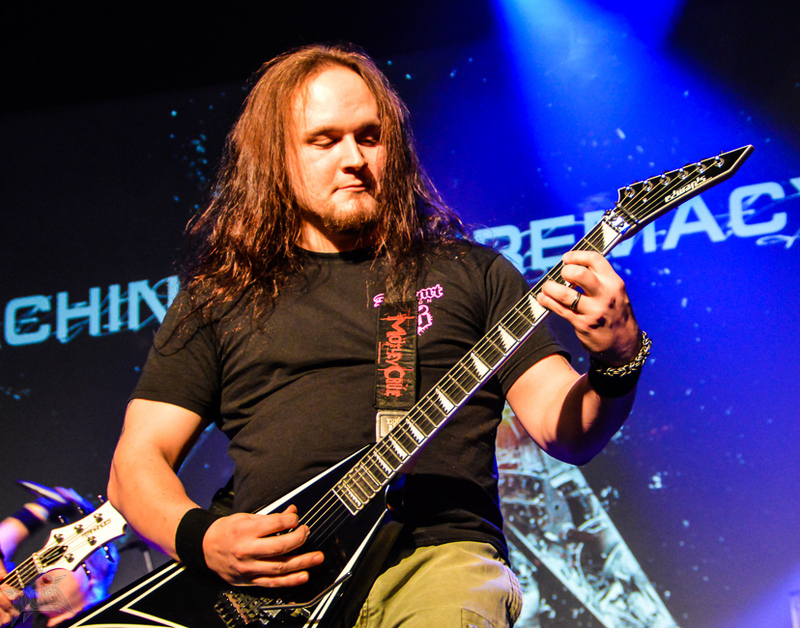 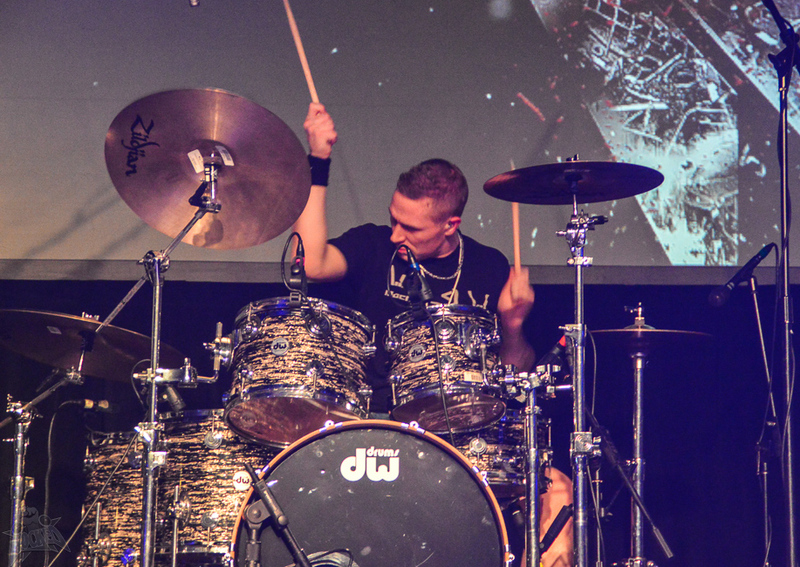 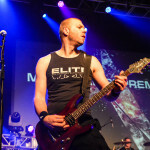 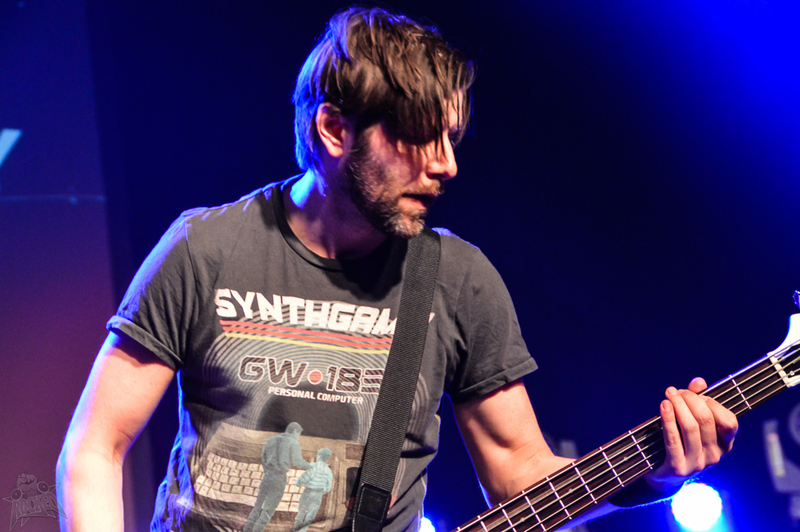 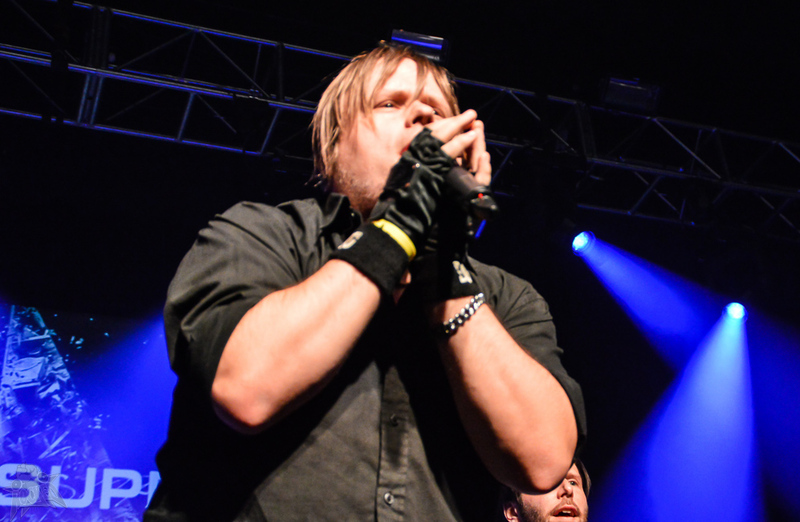 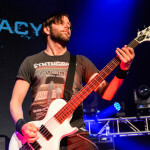 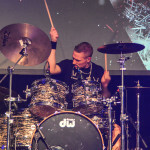 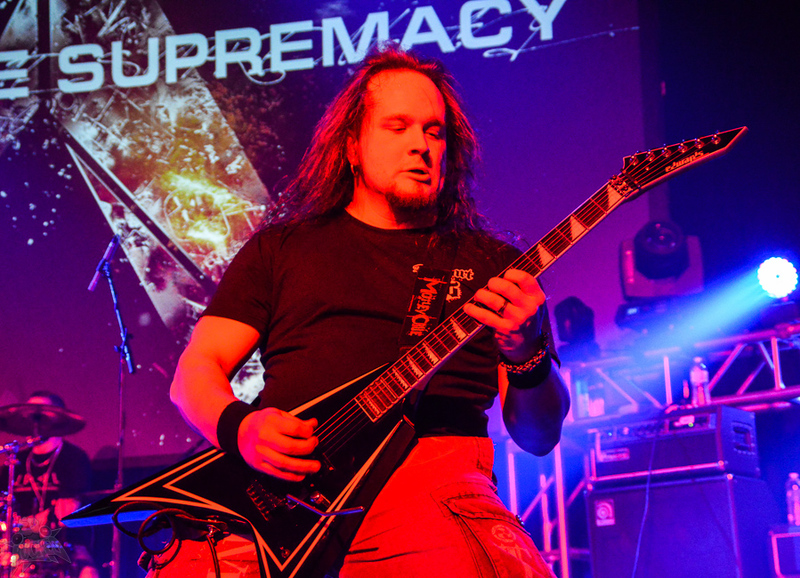 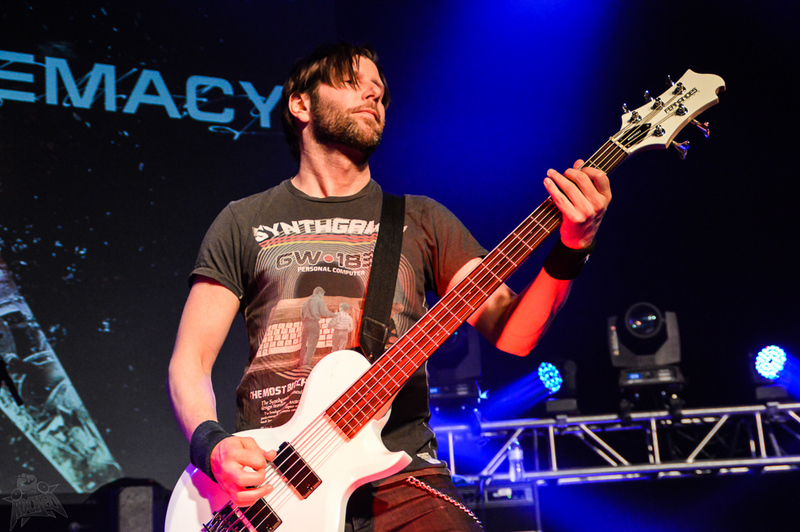 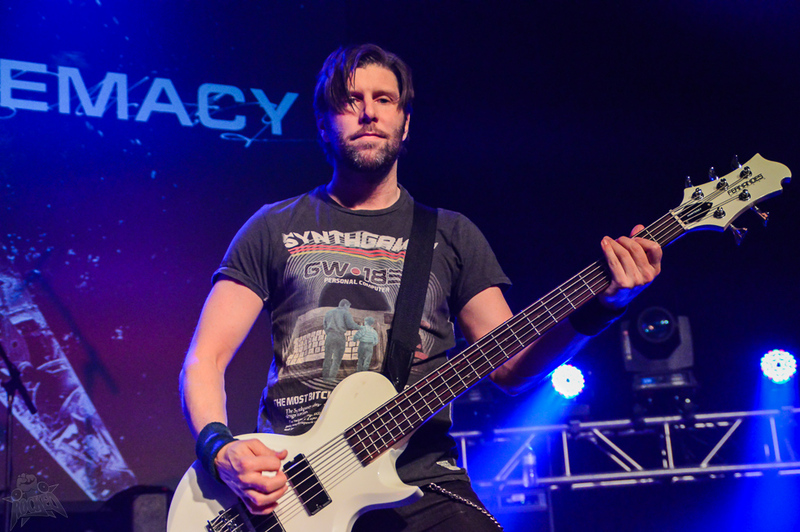 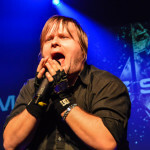 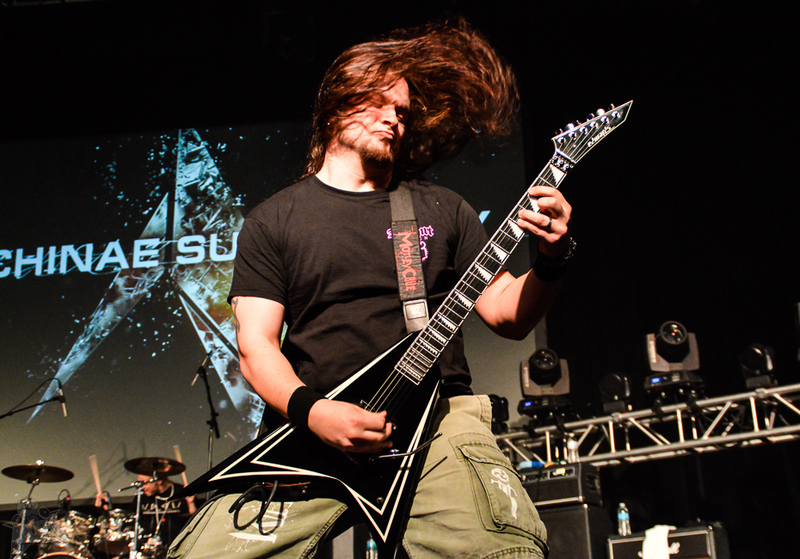 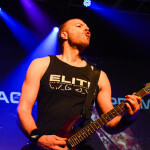 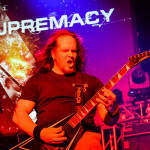 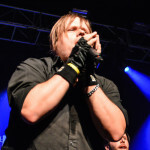 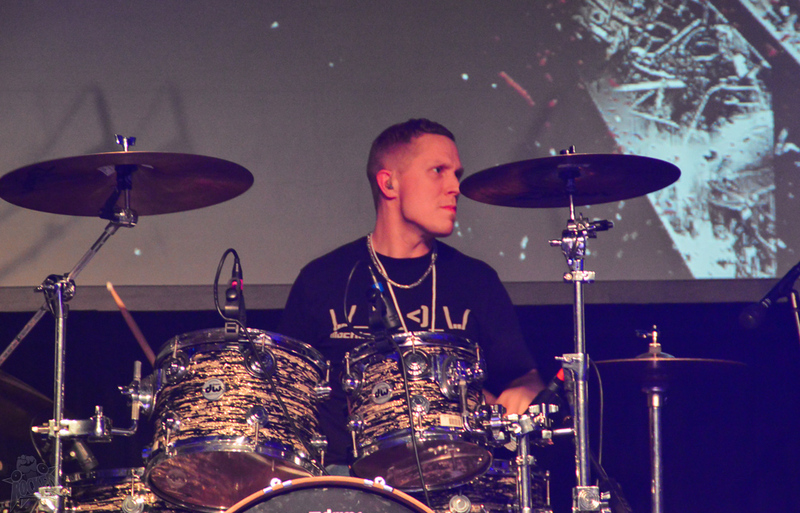 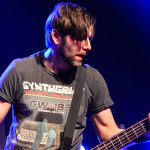 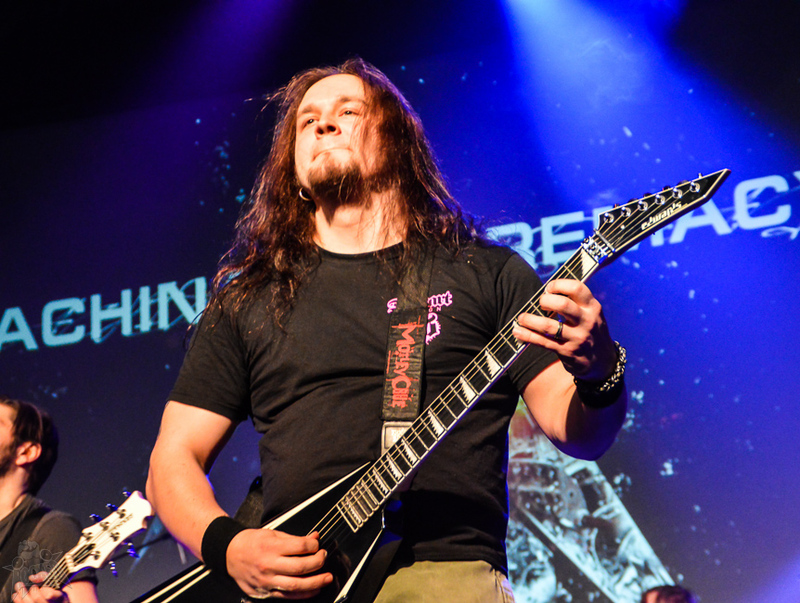 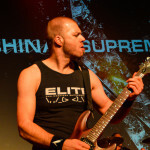 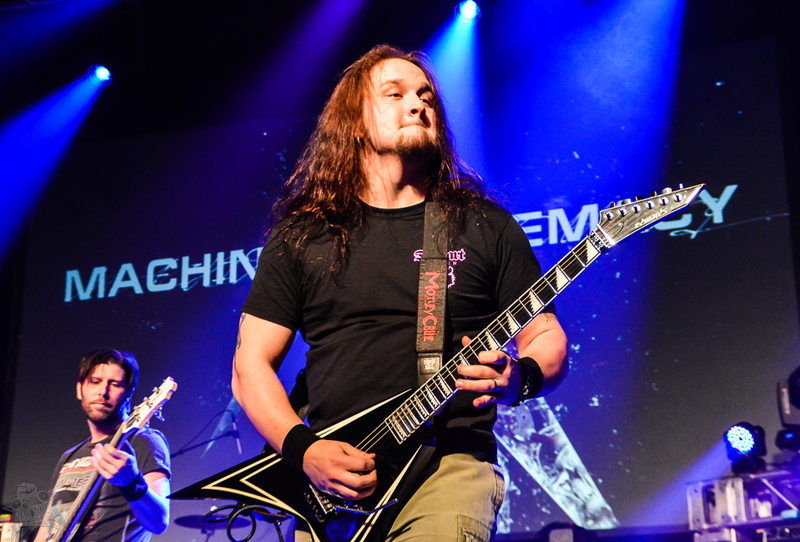 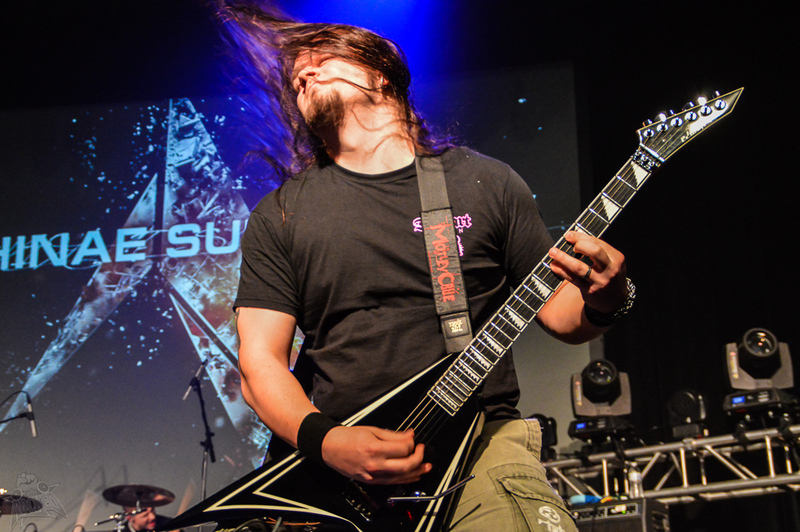 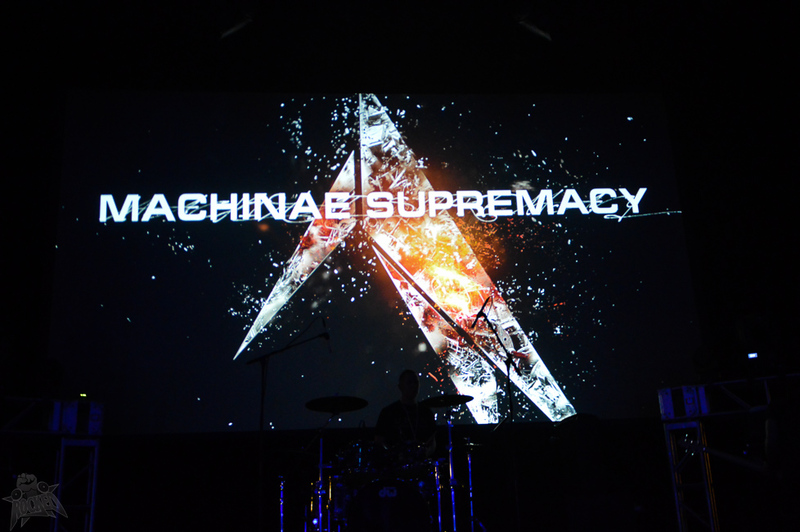 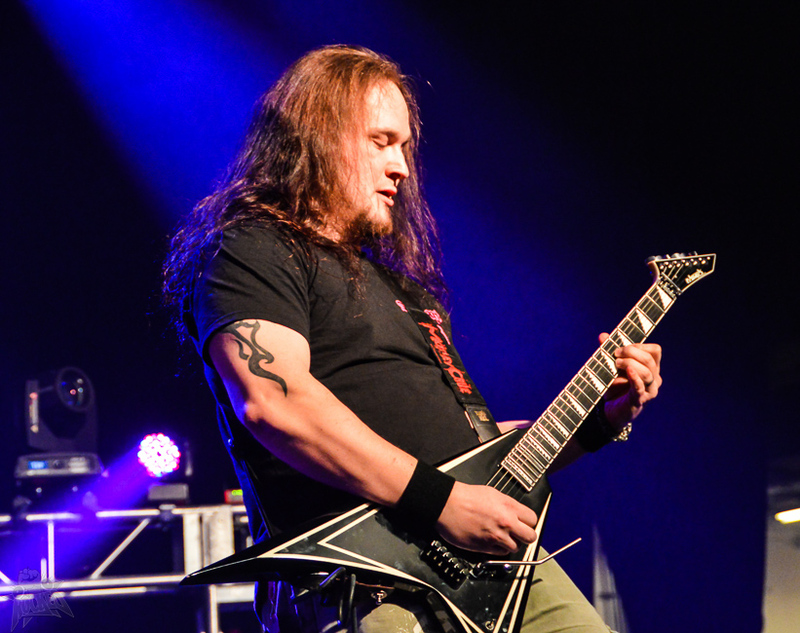 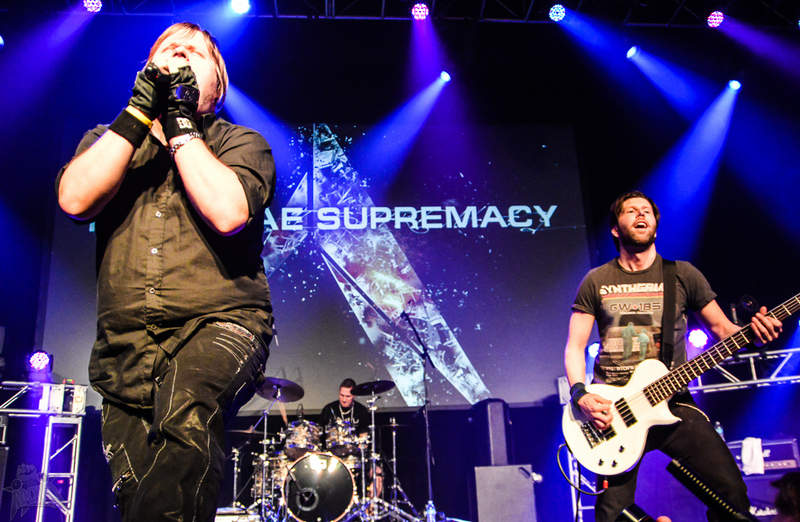 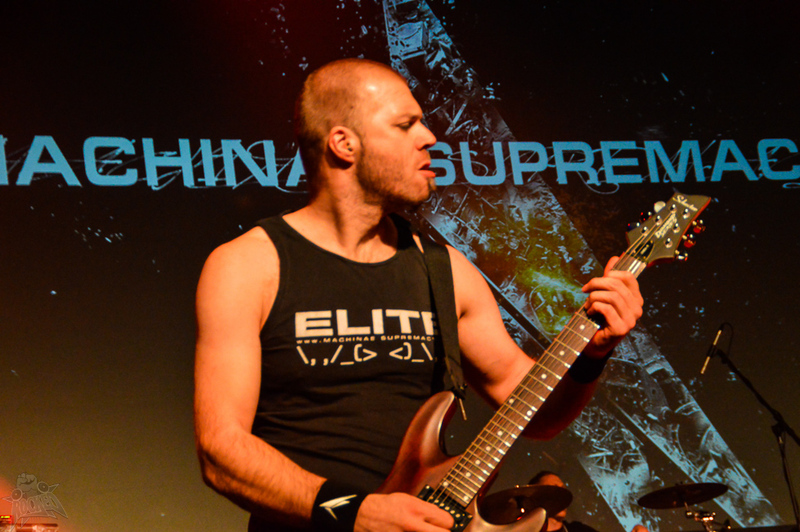 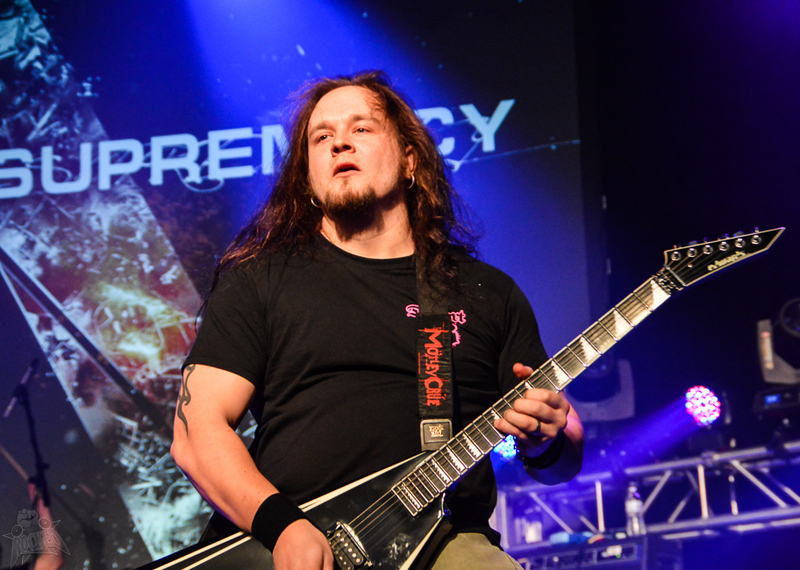 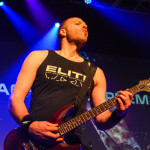 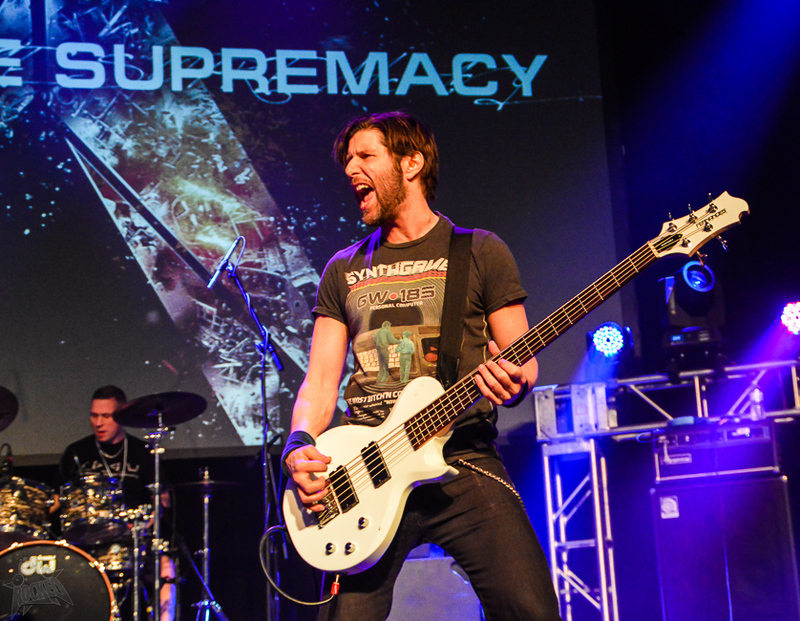 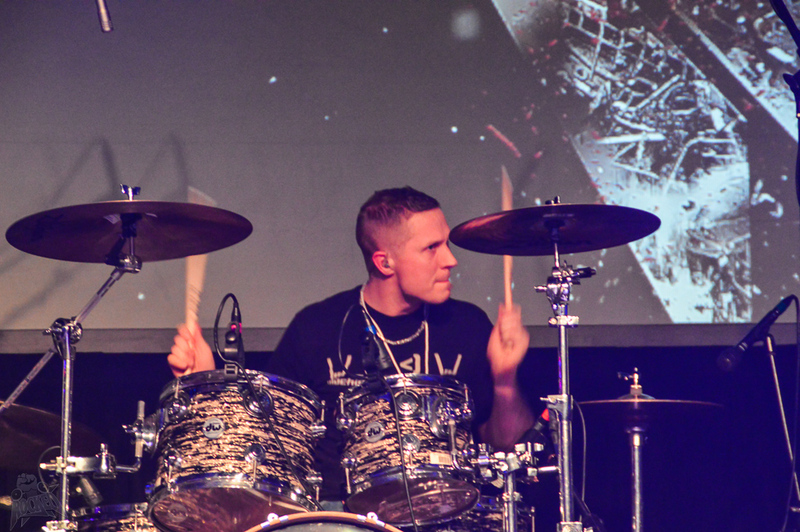 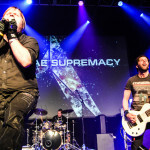 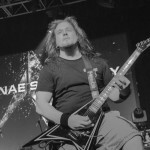 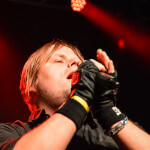 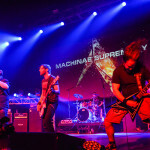 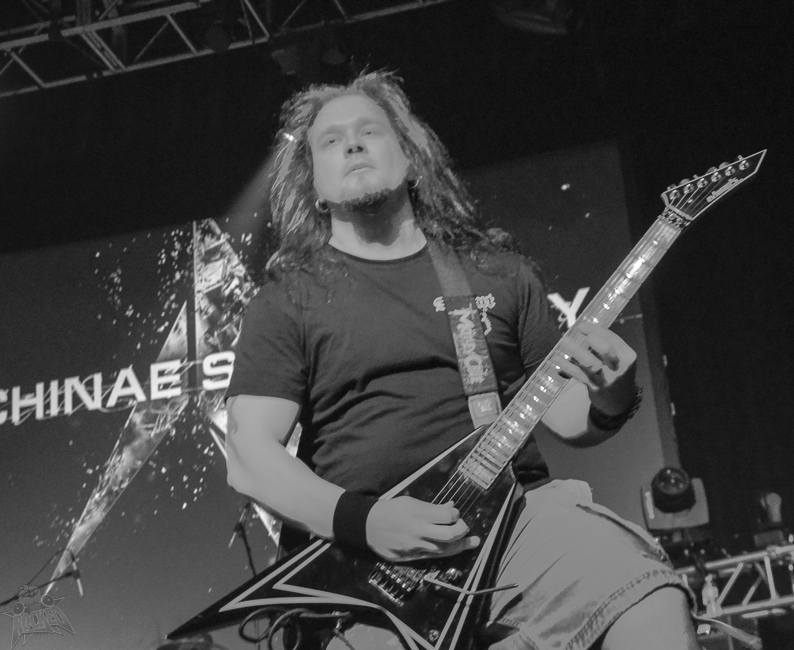 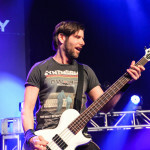 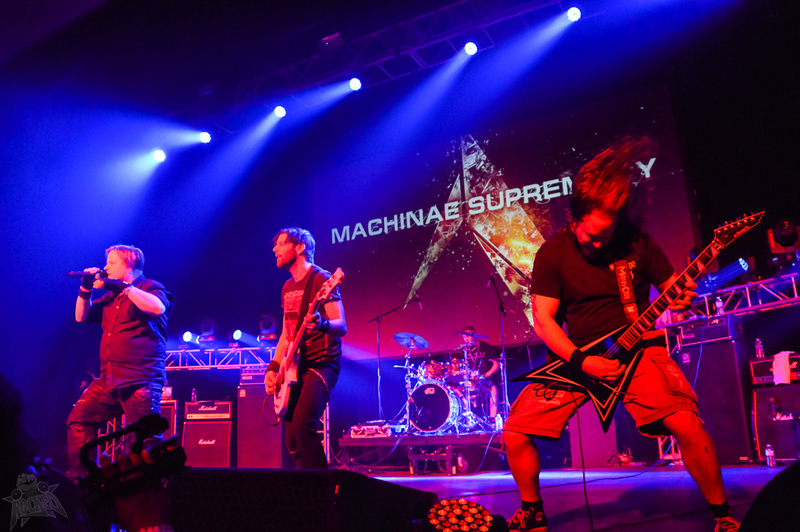 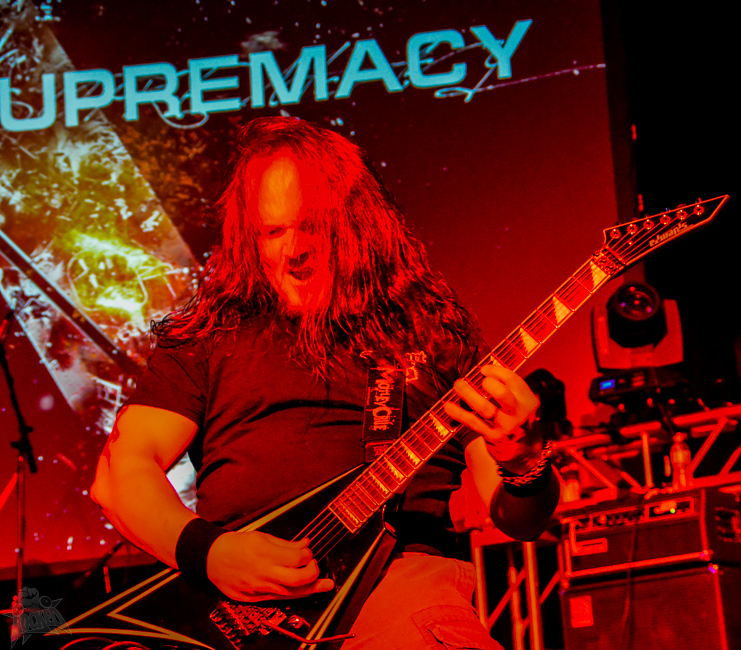 My photos of Machinae Supremacy live from MAGFest13 in National Harbor, Maryland! 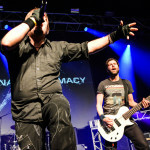 There were people coming to the convention JUST for these guys and they had everyone jumping. 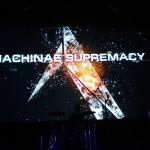 It was an impressive show with a great sound setup and great lighting. 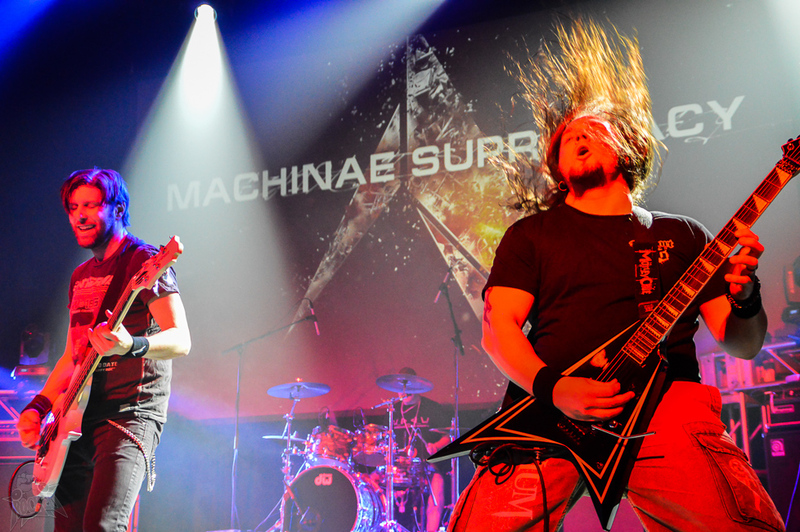 It also included a girl swinging a chainsaw. 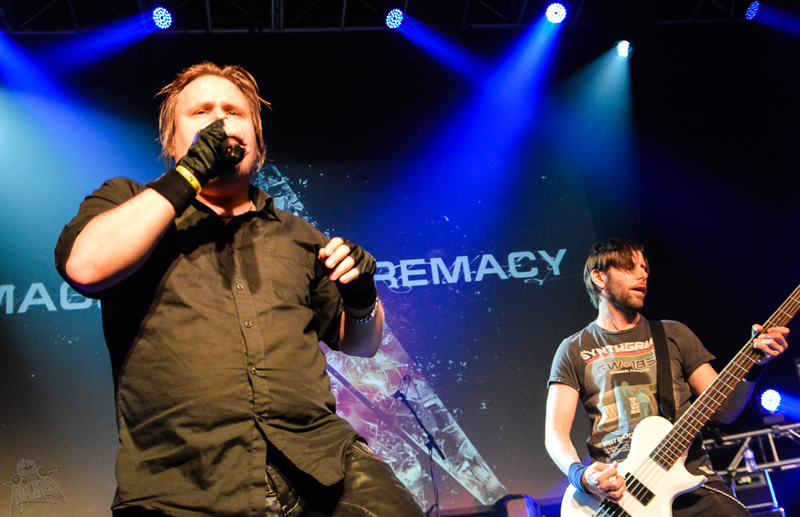 Previous articleAlbum Review: Papa Roach – F.E.A.R.